SAVE TIME & MONEY: Order once and you get to keep all 17 games forever. 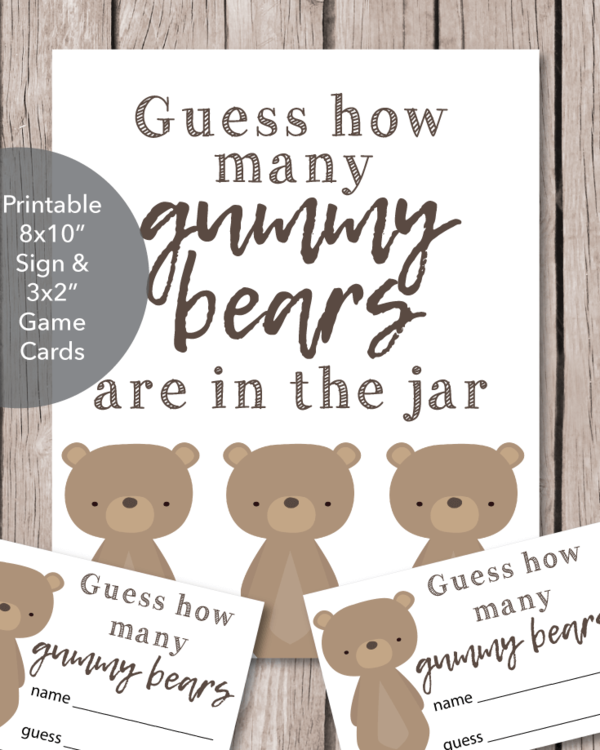 Simply save them to your computer and you can print them out anytime you need them - whether it be tomorrow or a year from now. 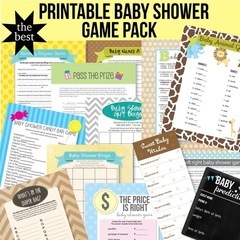 The Printable Baby Shower Game Pack is instantly delivered to your email inbox, there is absolutely no waiting. You can be playing games within minutes of placing your order. Answer keys/Instructions are included with each game. All of our products come as an instant download and are sent to your email inbox as soon as you order, so there is no waiting. 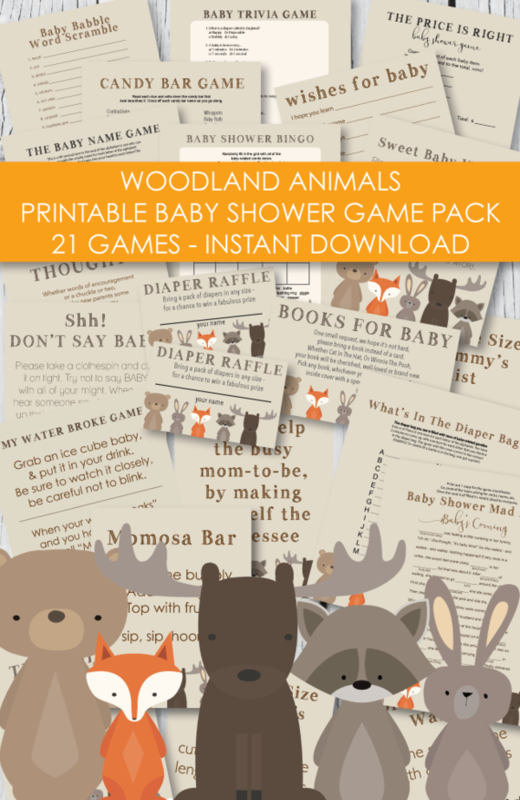 Order - print - play!